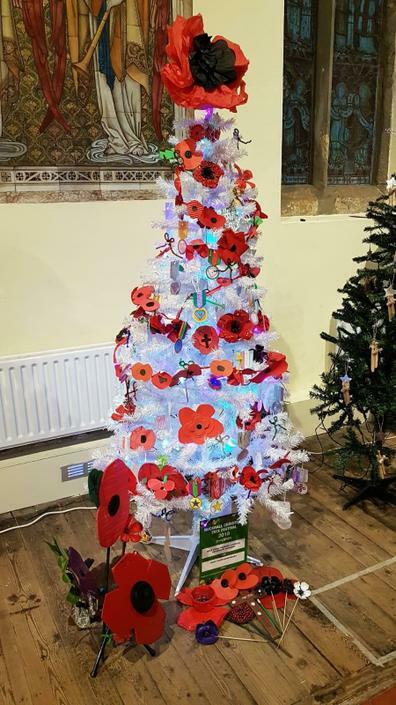 Our tree will be displayed over the next few days at St Mary's Church in Hucknall. Please go down and vote for our tree. Thank you to all our children for making poppies/medals and to our Parents Friends Group for organising this again.